Hi my name is Jenny. I live in Dublin. I am Irish. 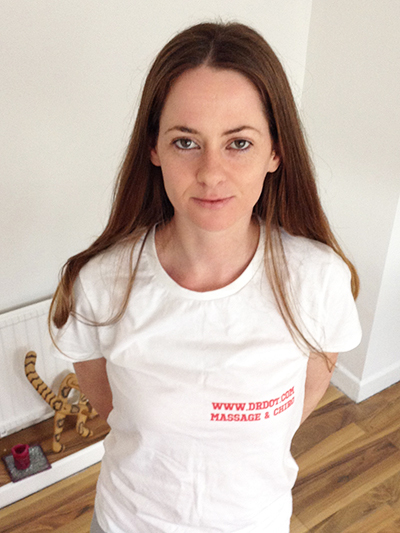 I am qualified in holistic therapy and beauty therapy since 2008.